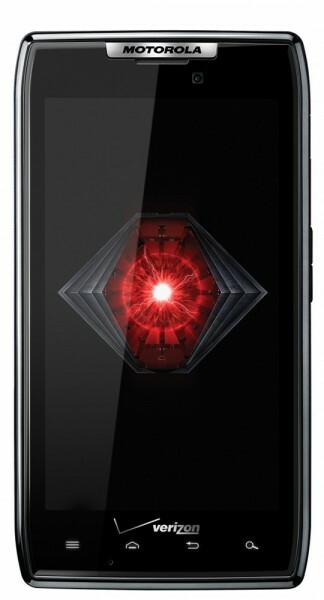 Motorola has started to notify members of their Feedback Network that a software update will be made available in the morning to the DROID RAZR and RAZR MAXX. Most assumed this to be Ice Cream Sandwich after seeing information about it in a leaked screenshot from Best Buy, however, the changelog that we just received indicates that it is not. The update rolling out tomorrow will be build 6.12.181 and includes numerous enhancements and bug fixes. We have the full list of goodies below. Thanks very much for agreeing to this advance test of new software for your DROID RAZR or DROID RAZR MAXX. The software will begin to be pushed out in the morning; however, it may take several hours for all targeted devices to receive the update. Please log in to the private community here for more information and to provide feedback on the new software update. * You will have to log out and back in to access this area. * Check your forums profile to see if you have accepted the Forums terms and conditions and the Motorola Feedback Network opt-in and confidentiality agreement. * If you have, and still cannot access the site, please reply back to this email and include your forums user name and the email address you use to log in. * Any other questions or comments NOT having to do with community access should be posted in the private community. Remember that you will not be able to post on the public communities while this test is underway. Please respect the confidentiality agreement. Friday or Saturday morning I will send out a survey for your input — please respond to that as soon as possible. So no ICS just yet. Not sure at this point when it will happen. Cheers Droidzilla, K, P, J, C and everyone else!